My philosophy as a photographer and a human is that all bodies are welcome. Big, small, short, tall, all colors and orientations and abilities and family configurations are welcome and safe here. However you present yourself is perfect to me! In retouching, I remove anything that will naturally be gone in 2 weeks, like bruises, acne, and scratches. I do not remove wrinkles, moles, stretch marks, belly rolls, birth marks, grey hairs, scars, or other lifetime marks unless specifically requested. Knowing information about you and your needs can help me serve you so if there is something about retouching or body comfort I should know, please let me know either before or during our session. When dressing for your photo session, avoid loud patterns or huge logos. Smaller patterns look great but are best kept to one or two people in the group. I always love stripes, but not everyone feels comfortable in them and a relaxed, comfortable body is the most attractive thing you can bring to your session. If you are concerned about stripes attracting attention where you’d least like it, try them on a scarf or skirt. 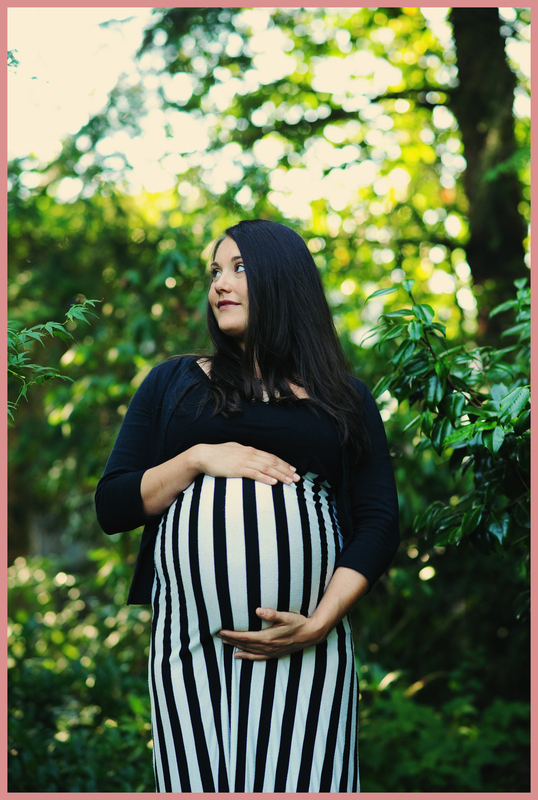 Pregnant bellies are the exception- I think large stripes are so visually striking in maternity photos and would love to see you come in stripes! Clothing from the same palette tends to create a cohesive look in portraits without feeling too “matchy”. I love fun and vibrant colors- they help the portraits pop off the screen or print- but remember that the emphasis should be on your face, not the clothing. Lastly, bright whites don’t often photograph well, so stick to brights, jewel tones, or soft, muted shades and creams. Layers and textures add dimension and interest to your pictures and make them uniquely you. In the spring and summer, a tasseled shawl, a textured linen, lace, or chambray top, or a coarsely knitted cardigan are examples of wardrobe items that can add visual interest and depth to your images. For a new look, try a sun hat or a light jacket. It’s surprising how different your images look just by changing an accessory or two. In autumn and winter I love heathered, tonal sweaters and scarves, wool coats, and corduroy. Knitted hats can be a fun way to change up the pictures mid-session to get a fresh look. Switching between two different styles or colors of any major clothing piece can change the entire mood of your pictures with minimal effort on your part. Don’t be afraid to bring extra things to change into! If you have an uneasy child, partner, or grandparent, throw all the clothing rules out the window. Bring along a familiar yet neutral item like a favorite shirt or sweater and minimize the grooming fuss. Sometimes all it takes to coax a relaxed expression out of those less enthusiastic about portraits is to leave them just how they are, which is probably how you’ll be remembering them anyway. If you would like more wardrobe consultation, you are welcome to bring a few things you like and we can pick what works best on the day of your photo shoot. 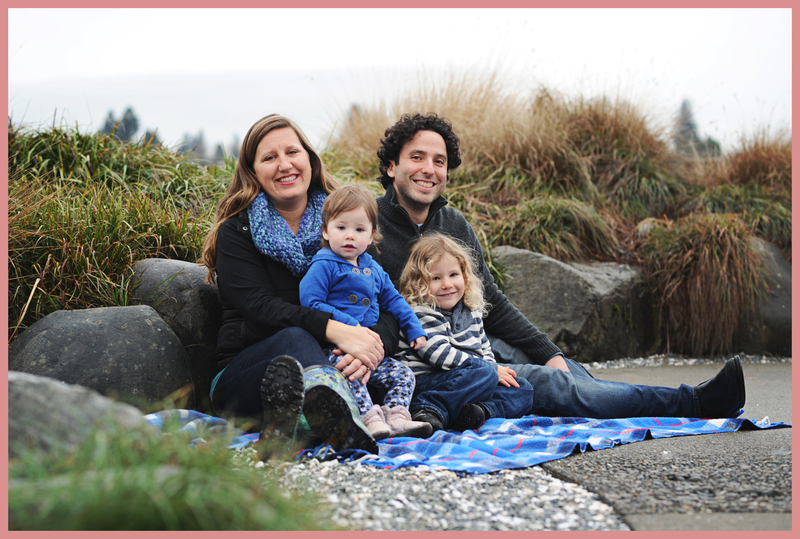 The sky’s the limit, and your wardrobe is one of the easiest ways to make your portraits a personalized story about you!